things that shine: Last day for Scraptastic! give-away entries! 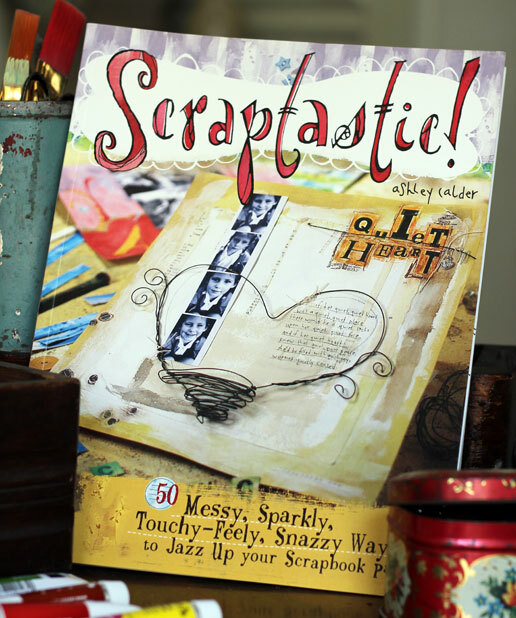 Last day for Scraptastic! give-away entries! Today is the last day to enter my Scraptastic! give-away! A winner will be randomly selected tomorrow.